Wow. 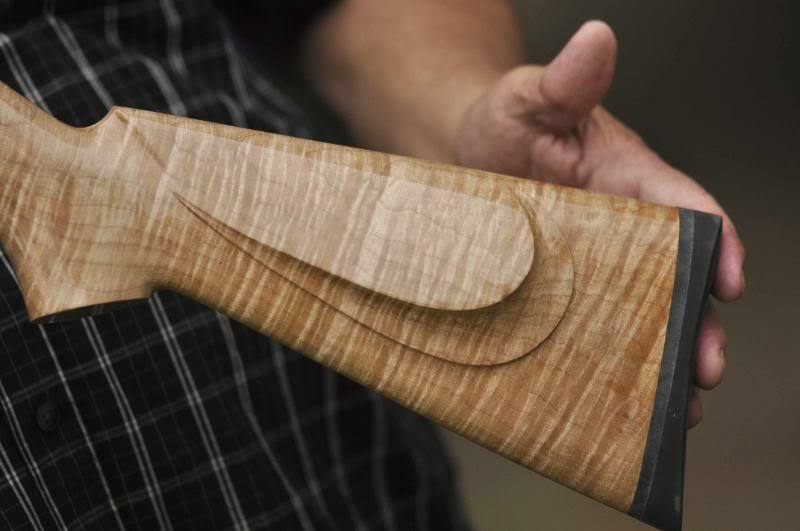 Nice stock for the 10/22. Would you do one for a single shot Anschutz 54 with a med/heavy sporter barrel set up to be legal for Rim fire Silhouette….? 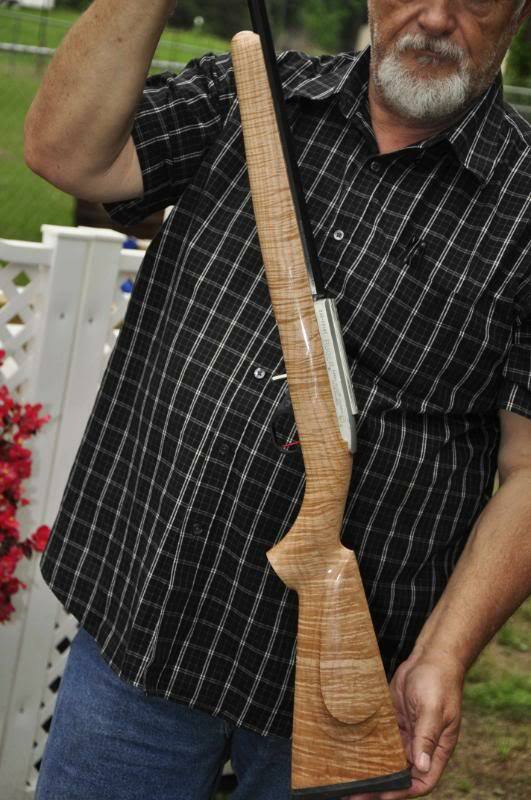 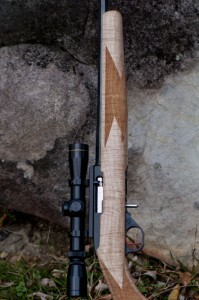 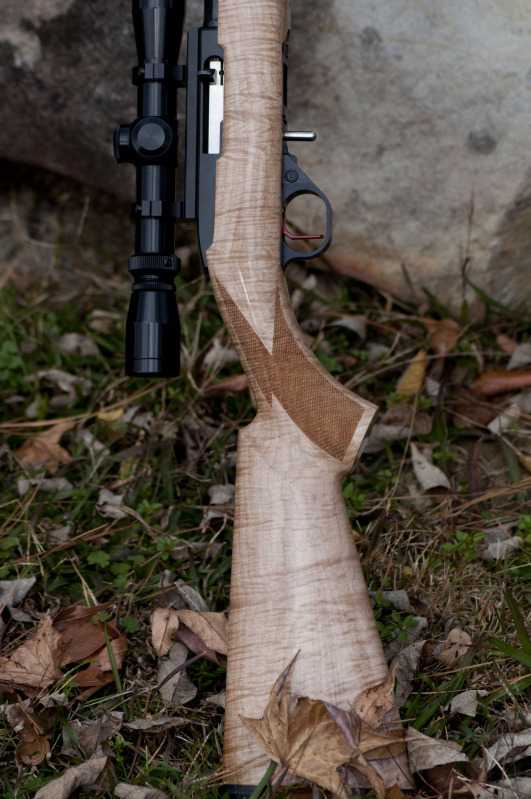 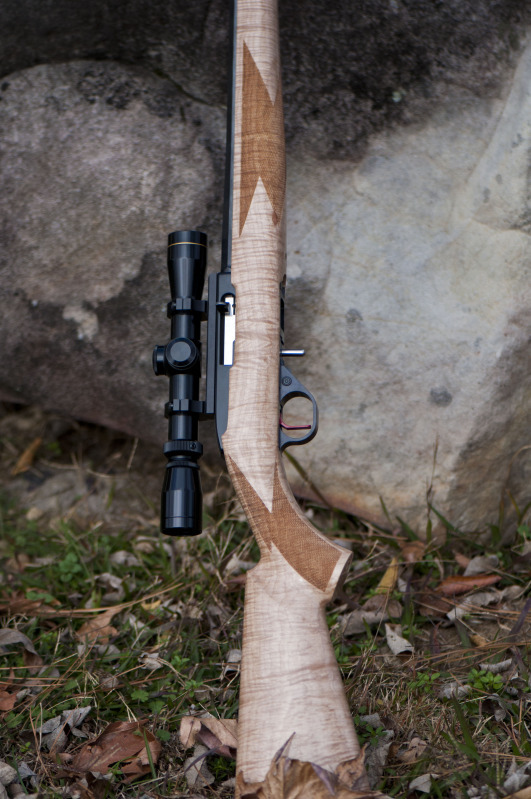 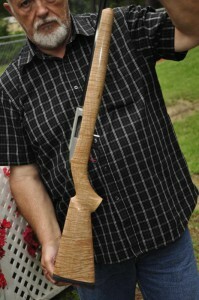 Do you make a copy of the Ruger 10/22 Fingergrove stock?